I’m a full-time wedding photographer currently based in Costa Mesa, CA. I love traveling, coffee, all dogs, and going to concerts. When I'm not working I'm playing music or riding my motorcycle around the country. Matt was the quickest decision I made in the wedding process. He is the BEST! He is quick to respond and wants to know your thoughts about the vibe you are looking for. He took incredible photos our wedding. All of them I will cherish for a lifetime. He makes it a relaxed process by having you fill out a PDF form of your wedding party/family/friends etc. that you want to have photos with. I did not feel frantic on my wedding day because of the smooth transition of photos. He's is truly one of the best photographers around! Matt was such a professional and easy-going photographer! 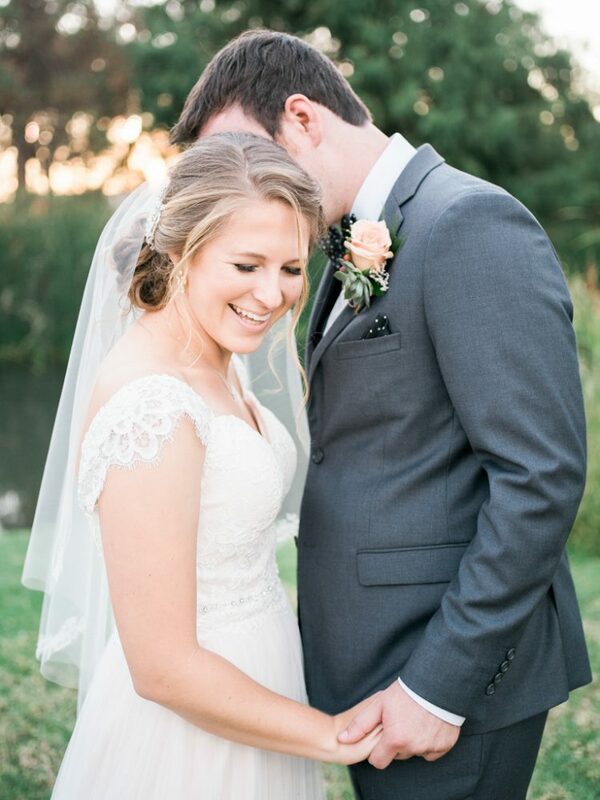 We fell in love with the photos he did for my friends wedding so it was high priority on our to-do list contact him as our photographer as soon as we saved the date! He met with us over coffee to just get to know us and what we're looking for, and was in-sync with our wedding coordinator from the beginning. When it came to the day-of he and his partner were both on time, calm, and yet still able to professionally "corral" all participants into the photos and keep everything on schedule. Matt and his team helped us feel relaxed during the photos and just beautifully captured our day. 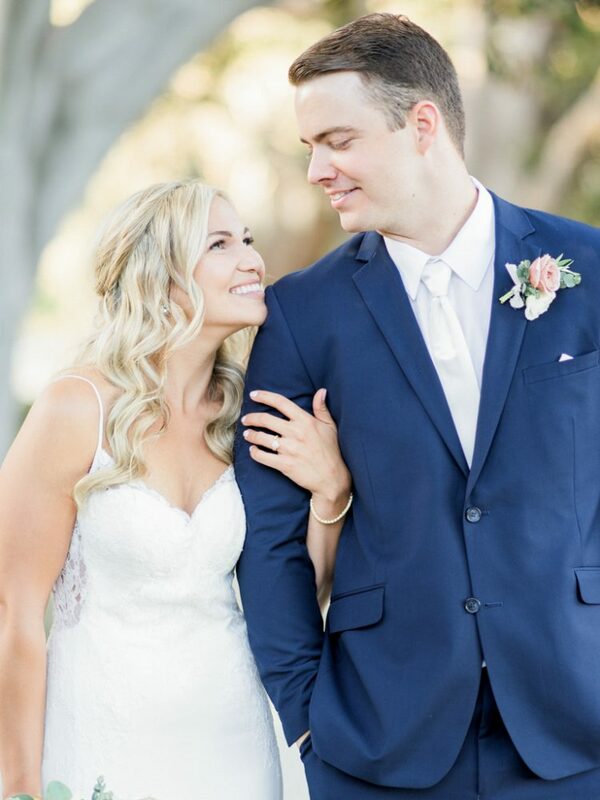 We LOVE the photos and are so happy to have chosen him! (Apparently our friends loved the photos too, because he is shooting 2 more weddings for them). Book him early!